Another milestone is reached in Nelsons’ fine Bruckner pilgrimage. 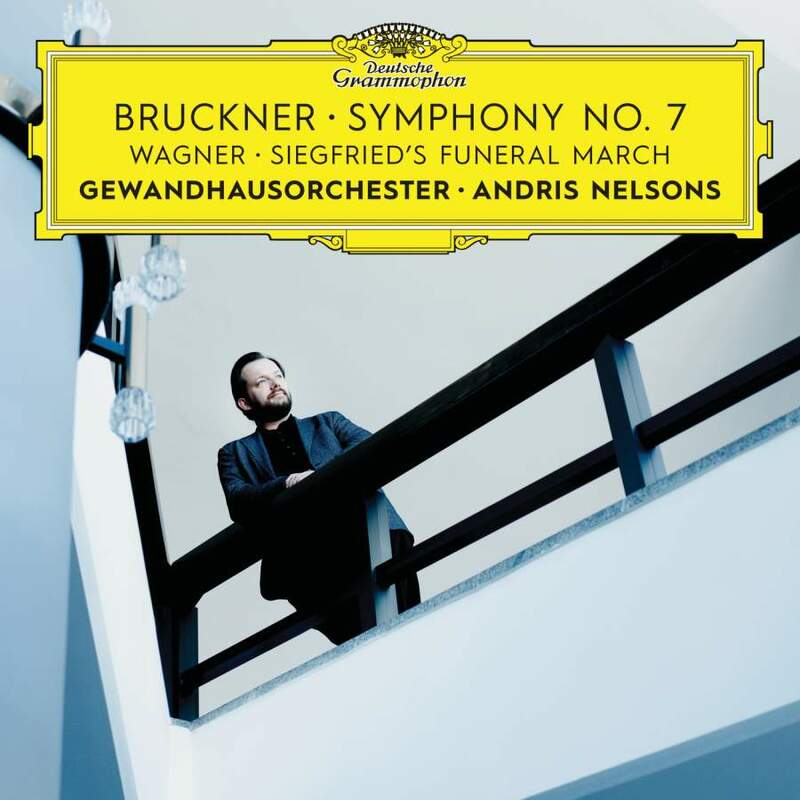 With this Seventh Symphony, Andris Nelsons continues his triumphant progress through a complete Bruckner cycle. The release showcases superb playing (the Gewandthaus Orchestra premiered this work), to match both conducting and recording. Nelsons gets everything just right: tempos are convincing, architecture is long-arched, bold and heroic without missing any detail (Nelsons builds like a Mughal emperor and finishes like a jeweller) and the overall sound is magnificently burnished. In other words, Nelson’s vision of the symphony works. As with the two previous efforts (Symphonies Nos 3 and 4) the pulse is excellent. The halo of string and brass sonorities at the beginning immediately enveloped me and gives way to a tempo and rhythm which are quite jaunty (not a word one readily associates with Bruckner), which creates a perfect flow introducing each “idea” naturally, but leavened with drama to culminate in a marvellously controlled coda. around with themes in search of a resolution. The generous fill-up – Siegfried’s Funeral March from Wagner’s Götterdämmerung – is especially piquant. Bravissimo! DG couples the opposite sides of a composer’s polemic. Decca’s Birgit box and another rare opera from Sony’s vault. The Voice of Music channel broke a long-standing ban on the anti-Semitic composer’s works.